The DVSA (Driver & Vehicle Standards Agency) has recently announced early autumn plans to change the Part 3 assessment of the ADI (Approved Driving Instructor) qualification test. 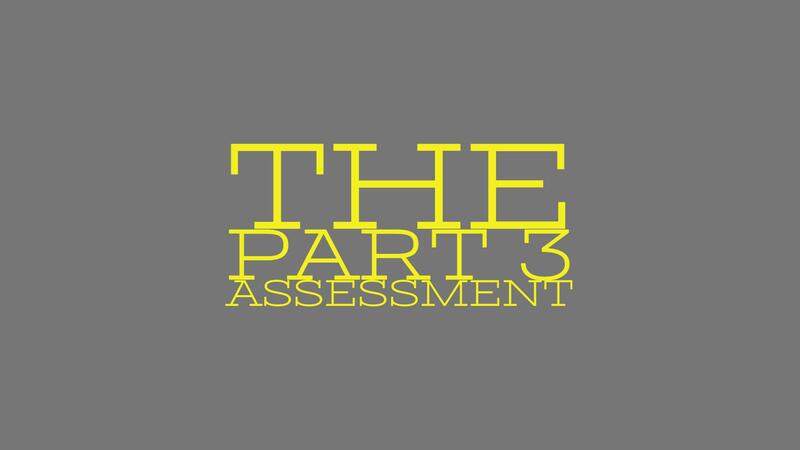 What is the Part 3 assessment? The current Part 3 assessment is a role play segment where the examiner acts as a pupil to assess the instructor’s ability to teach. The new assessment, which brings the testing in line with the new ADI Standards Check introduced in 2014, asks that the instructor in training brings along their own pupil instead. This can be anyone from another instructor in training (as long as they haven’t already done this part of the test) to a novice driver. The trainee will be required to teach a full lesson that is structured, effective and relevant to the pupil’s driving level. The changes are expected to better develop an instructor’s skills in teaching and directing a lesson as well as how to interact with a student. The current test is considered too restrictive and doesn’t allow the trainee to show their full range of skills, including how to develop a lesson. The new assessment is a more rigorous style of training and helps future instructors thrive to not only become better instructors long-term, but learn how to teach properly and run a successful, honest and reliable business. But what does this change mean for you as a learner driver? Better trained instructors means better instruction. When you choose an instructor who’s had DVSA approved training and undertaken the new assessment, you can be assured you are receiving the highest quality training possible. As a learner driver, you need thorough, intensive and dependable teaching and these changes ensure that from day one of qualifying, your instructor can deliver this every day in every lesson.